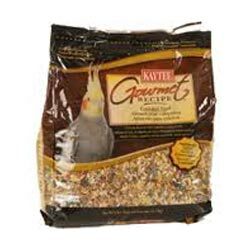 We are offering supreme quality Pet Foods Packaging Pouches, which are made from supreme quality plastic material. This keeps the eatable fresh and keeps the flavor intact. We also test the Pet Foods Packaging Pouches on various quality checks before sending these to our clients. The pouches we offer are tamper proof and of high quality. We have adopted advanced machinery and technology in developing fine packaging pouches. 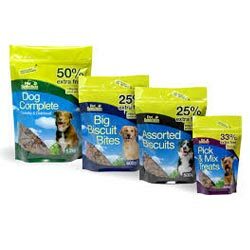 The manufacturing is conducted under the supervision of highly qualified professionals who give due attention in keeping the pouches quality top-most. The food kept inside does not lose its aroma and offers real taste. The pouches are available in several designs, sizes & color and also offered as per the client's requirements. We have adopted advanced machinery and technology in developing fine packaging pouches. These packaging are available in several dimensions, colors and capacity as per the requirement of our clients. 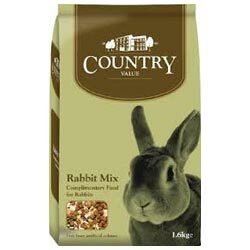 Our company develops superb quality Bird Food Packaging that is created using fine material. The packaging is thoroughly tested and checked for its hygienic values. Further, the pouches are tamper proof and also come with sample option. We make these available in several sizes and designs in accordance to our clients’ requirements.